Please join Challenging Incarceration and New Yorkers struggling for justice statewide for our May 10th lobby day in Albany, Unite for Parole and Prison Justice: A Day of Advocacy and Action. The day will focus on amplifying our message demanding an end to mass incarceration and parole injustice, state violence and torture, and state-sanctioned racism and identity-based oppression, and the promotion of community empowerment. Our May 10th legislative advocacy will place a particular emphasis on bringing people home through a more humane parole system. There will be free buses leaving from NYC! New Yorkers are fighting for the transformation of our justice system in a united statewide, multi-campaign, multi-issue effort to fundamentally challenge our state's New (York) Jim Crow system of punishment and incarceration. People representing more than 50 organizations, campaigns and incarceration-related issues have endorsed the collective's platform and are helping to organize this day of action. We hope you will be there fighting alongside this collective effort – we need you and your power and presence there with us! Please RSVP to let us know whether you/members of your organization can join us! Unite for Parole and Prison Justice: A Day of Advocacy and Action will include a rally and speak-out event at West Capitol Park, a march through the capitol, and legislative advocacy around Challenging Incarceration's platform (attached) with a particular focus on parole reform. Please RSVP by filling out the form on the right side of this page or by filling out this form. If you have any questions or concerns about the event please send an email to maydayofactionrsvp@gmail.com. 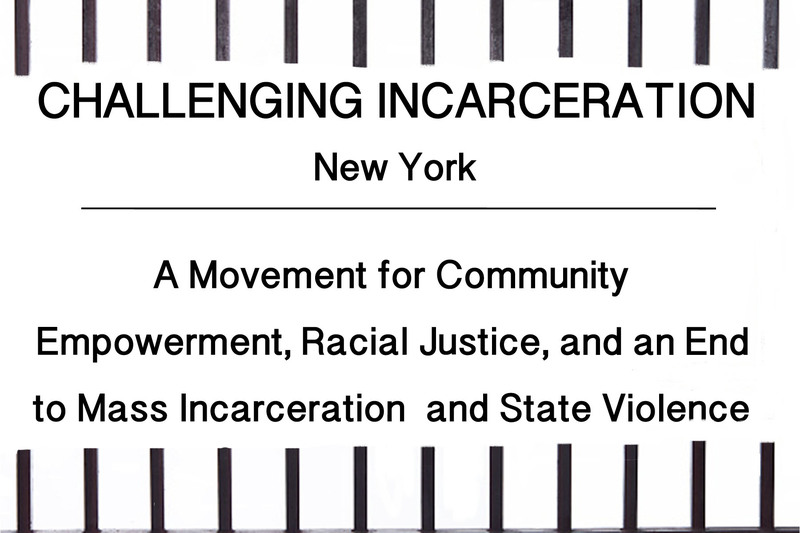 -The legislative training in Albany will be on 4/26 - it will be a joint training with New York Campaign for Alternatives to Isolated Confinement and will start at 6:00 at First Unitarian Universalist Society of Albany (405 Washington Avenue, Albany). -Videos and materials from the trainings will be distributed and available online as well, in case you are unable to make it to one of the trainings. PLEASE check out the facebook event and invite your friends, family, coworkers, and any others who might be interested in joining us!